Is it possible to fly sustainably? One of the Sisters recently shared this article about sustainable airline travel - particularly relevant at this time of year when many of us have been, or are planning, trips to visit family and friends. While truly sustainable air travel isn’t currently possible, there are ways to fly that are less harmful than others. Here are some ideas to make your travel plans more sustainable. If any of these suggestions catches your eye, you can learn more about each of them here. A Sister from Brisbane recently shared this link to an article about how playing "serious" games (ie, games designed for purposes other than just entertainment) on your phone or tablet could help you to cut your power bill and save money (invaluable at this time of year when the heat is intense!). 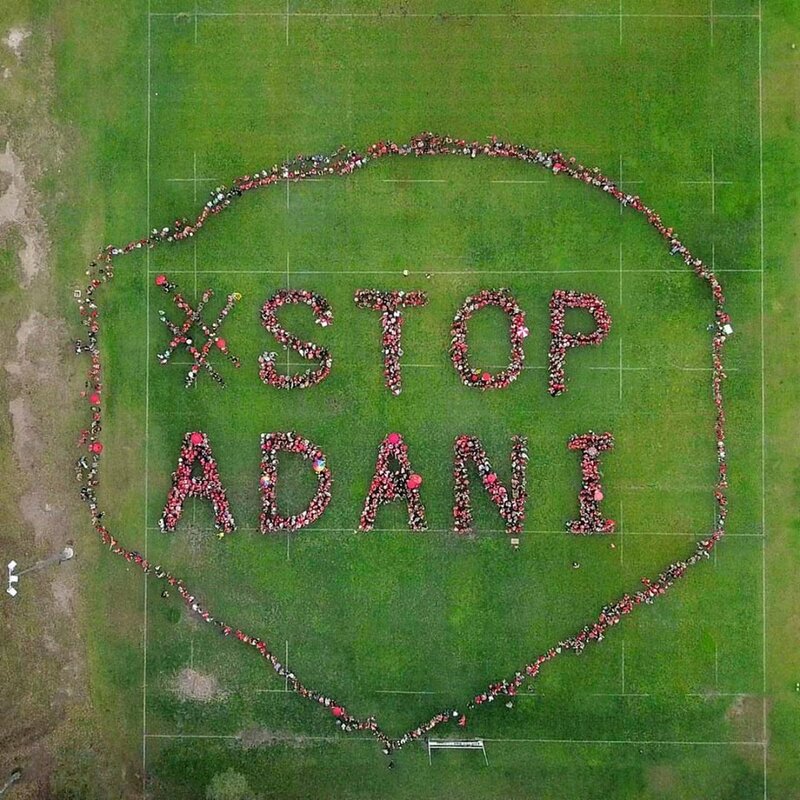 Wendy Flannery rsm, from the Brisbane Sisters of Mercy, joins other religious leaders in a foray into the Queensland election, calling for the Adani mega mine to be scrapped. Watch the Ten News report here.